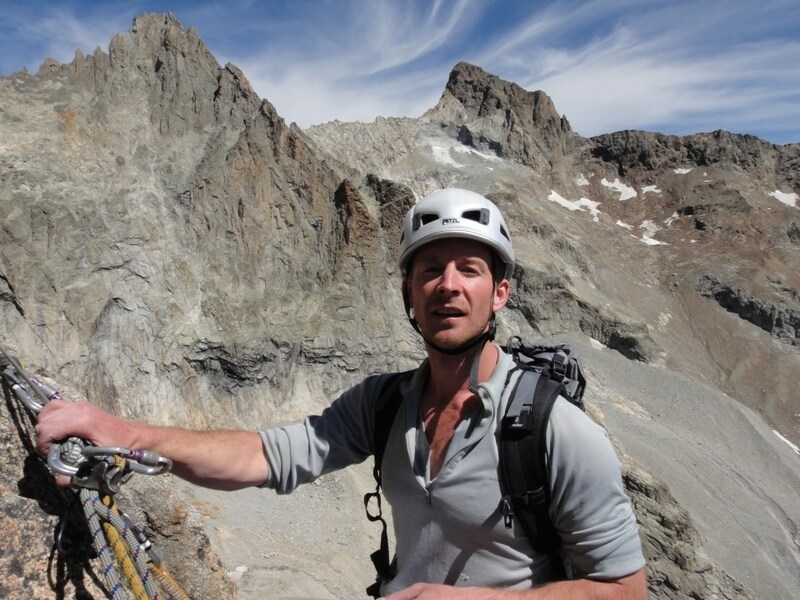 Bryn Williams is the Executive Officer for Mountain Training Cymru and works part-time for the board. Any course issues or concerns should be addressed to the Executive Officer. Mountain Training aims to have at least one of the Technical Officers available durong office hours to assist providers, course directors and course staff as apropriate. 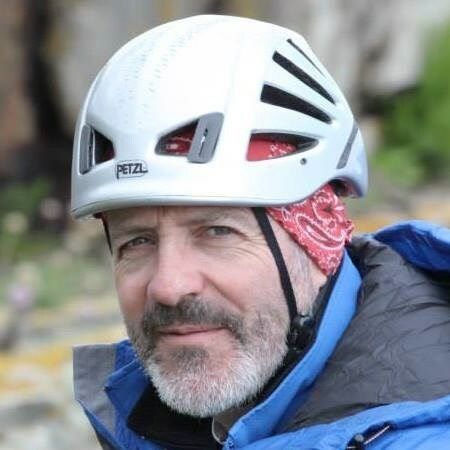 In the absence of Mountain Training Cymru's Executive Officer then please feel free to contact Mountain Training to speak with one of the Technical Officers.